According to Information r made available to 247ureports.com indicate the Fulani herdsmen insurgency within the north central region of Nigeria may have reached deep within the Christian and/or indigenous community more than earlier conceived. This is as authoritative sources point an ally of Rev Paul Emeka and Self acclaimed leader of the northern wing of the Christian Association of Nigeria [CAN], Pastor Yakubu Pam as a stooge working for the interest of the Fulani hegemony specifically the Miyetti Allah Cattle Breeders Association and the northern dominated administration of the All Progressive Congress [APC]. 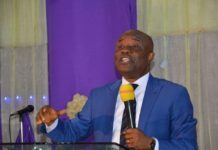 Rev Yakubu Pam had was expelled from the Assemblies of God Church in the early months of 2015 by the Leadership of Assemblies Of God Nigeria over his unchristian roles. It has remained puzzling to members of the CAN how Pastor Pam continued to be the head of northern CAN . But cursory investigation showed that Pastor Pam is able to hold to power through his friends in high places under the Buhari administration. 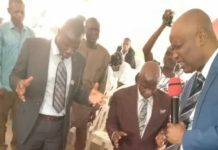 For starters, he is considered the man-Friday to the Secretary to the Government of the Federation [SGF], Boss Mustapha – who had taken Pastor Pam as his access to northern Christians. Boss Mustapha is a Christian from the north. 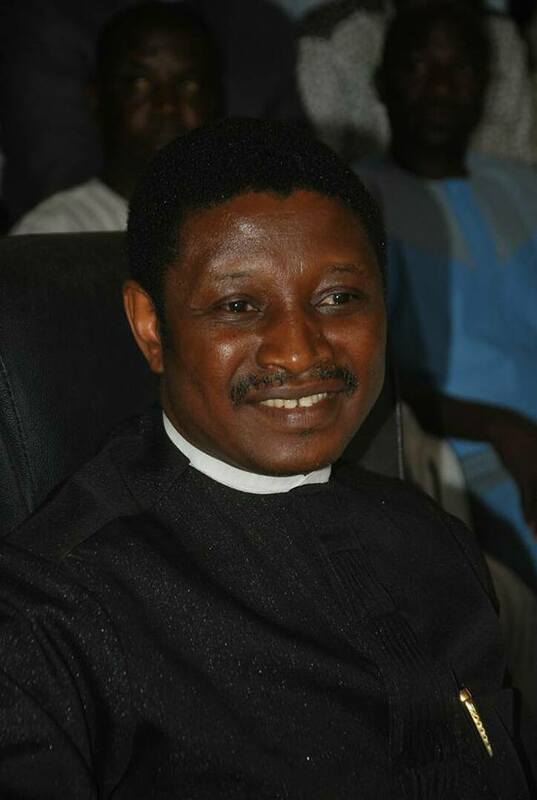 Through Boss Mustapha, Pastor Yakubu Pam was given access to the presidential villa. He was introduced to the President of the federal republic of Nigeria, Muhammadu Buhari as a friend of the APC led government. Pastor Pam quickly became a constant figure at the presidential villa, and at the Kaduna State government house. His views gradually began to drift away from the view of the national CAN. He began to change his view on the persecution Christians in the north. 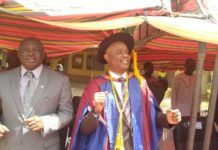 He stopped his criticism of the Fulani organization, the Miyetti Allah – who had claimed responsibility for several attacks on minority Christians in the north. He became more welcoming of the Fulani’s viewpoint behind the attacks on Christians. At the height of the slaughters against Christians, the national CAN called on its members to organize a national protest against the killings. Pastor Pam was quick to retort his rejection of the proposed protest. He threatened to pull the north out of CAN should the national CAN decide to go ahead with the national protest. The threat was made with the support of Boss Mustapha – who is also a strong member of the church community in Adamawa State. Our source revealed that Pastor Pam is presenting working actively for the Buhari administration against his reelection campaign. “Pam is recruiting Christian youths for Buhari” added the source as he indicated that Pam has been a member of CAN for over 15years and thus knows his way around CAN. “He pretends to be mediating between the minority Christians and the Fulani militia” but he does not know “we know his antics” said the aggrieved source who also lost a relative in one of the Fulani violent incursions. “In one occasion, we confronted him to address the rampant killings of Christian in a press conference but he viciously rebuked us”. Pastor Pam had served under the Lalong administration as the head of pilgrims’ board. 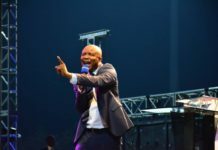 “We consider him a political pastor who does not have a church”. 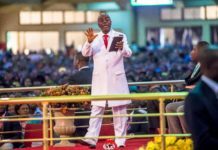 The source told 247ureports.com that Pastor Yakubu Pam recently completed the erection of a shopping plaza near his home in Jos, Plateau State. The plaza was completed without any verifiable source of income. The shopping plaza is located directly across the street from his house. The source indicates that Pam is on the take from the federal government and friends of the federal government who are interested parties to the ongoing conflict in the north central.